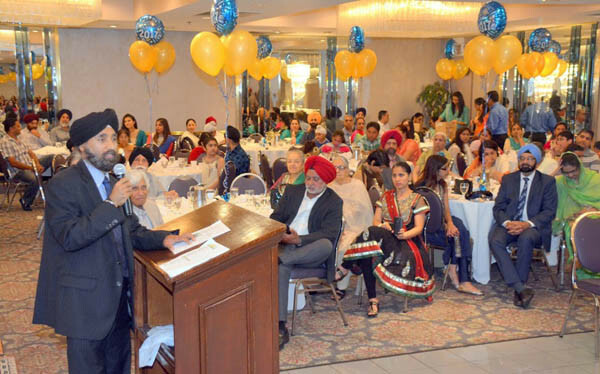 The Punjabi Cultural Society of Chicago (PCS) celebrated its seventeenth annual “Punjabi Youth Graduation and Scholarships Awards Night” on June 11, at Viceroy of India Banquets in Lombard, Illinois, a suburb of Chicago. More than 250 community members attended. Sukhmel Singh Atwal the P.C.S. president welcomed the guests and PCS Chairman Hardial Singh Deol also addressed the audience. 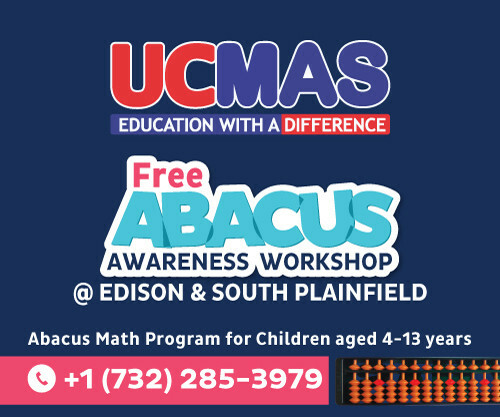 The function was organized, run and emceed by PCS officials and volunteers, according to a press release from the organization. 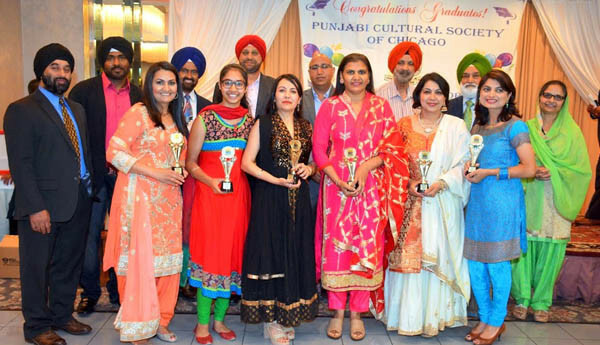 The participants of “Rangla Punjab 2017,” a PCS Annual Vaisakhi cultural program that took place on April 29, received their appreciation awards. All the Punjabi class of 2017 graduates in attendance were honored and presented with PCS certificates of accomplishment by Dr. Navdeep Kaur Sandhu. Dilraj Singh Sekhon D.O. who graduated from medical school this year was the student speaker. He spoke about his experiences and advice about college life. He was honored with a plaque by PCS officials. The keynote speaker was Dr. Jasvinder Singh Chawla, professor of Neurology at Loyola University Medical Center since 2002, and chairman, Department of Neurology at Hines Veterans Affairs Hospital, Hines, Illinois from last 8 years. “Success is defined by the individual and can take many roads. Similar to Sikhism’s five K’s, there are five S’s to success: Society, Support, Sacrifice, Setting goals/Self-discipline, and Sikhi (constantly learning),” he said. Surrounding oneself with like-minded positive people who share the same values brings out the best in an individual, he added. 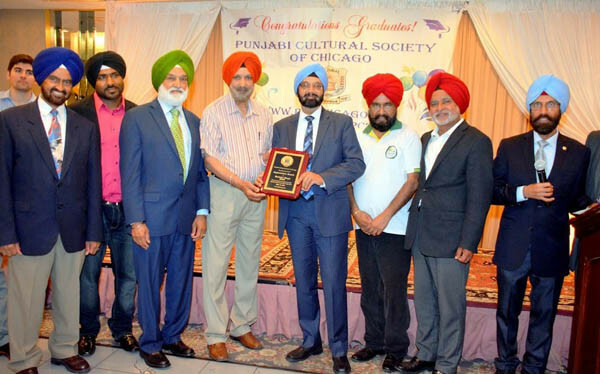 Dr. Chawla was honored with a plaque by the P.C.S. officials. Harinder Singh honored by PCS for sponsorship. Harpal Singh, 2017 graduate of Huntley High School won the PCS Scholarship this year and the award was presented to him by Harinder Pal Singh of M.I.T.S. Surpreet Kaur, 2017 graduate from Bartlett High School won the second place scholarship and the award was presented to her by Bhupinder Singh Dhaliwal of Palatine IL. Simran Kaur Bhalla was recognized for having been selected as the youth of the year for the city of Gurnee, Illinois, and then by the whole State of Illinois by the National Exchange Club. The scholarship and the event was sponsored by Mohina Ahluwalia in the memory of Diljit Singh Ahluwalia; Dr. Diljeet Kaur Singh, Karamjeet Kaur Singh, Ranjeet Kaur Singh in the fond memory of their father Dr. Pritam Singh; Dr. Surjit Singh Patheja; by Harinder Singh M.I.T.S. 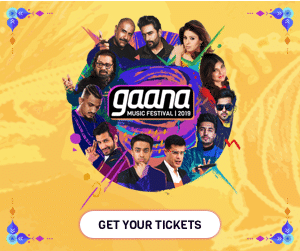 ; Bhupinder Singh Dhaliwal; Sukhmel Singh Atwal; Hardial Singh Deol; Harkewal Singh Lally; Jagjit Singh Dhindsa; Lakhvir Singh Sahota; Amrit Mittal; Surinder Kumar Jain Viceroy of India Banquets. A cake cutting ceremony by the graduates was held to honor and celebrate their graduation.